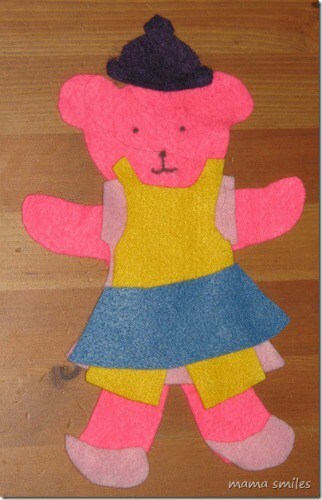 I love making simple toys for my own kids or as gifts for others. 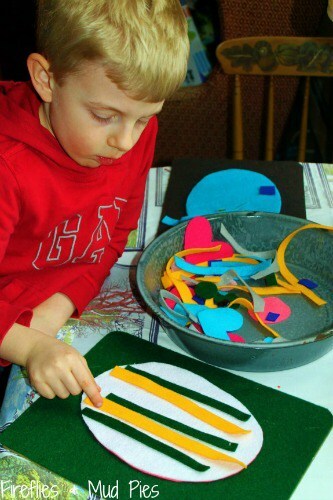 And one of my favorite materials to use is felt! 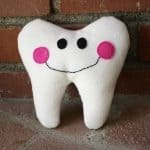 It seems like the possibilities of what you can do with felt are endless, and the best part is it’s so easy to work with. 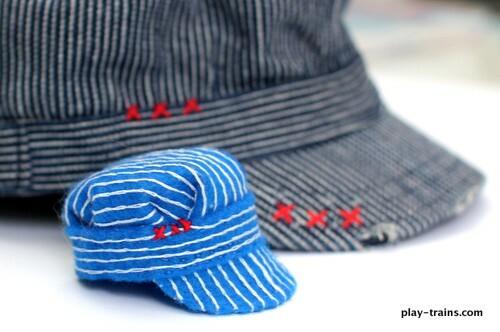 You can cut it without worrying about fraying ends, you can sew it by hand, or even just glue it. And it comes in tons of colors! 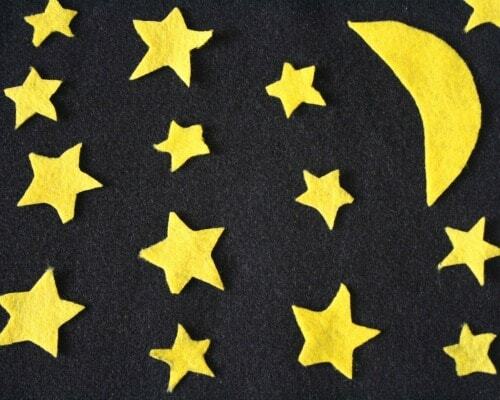 Now I have to admit I’m partial to 100% wool felt (which I always order from Felt on the Fly). 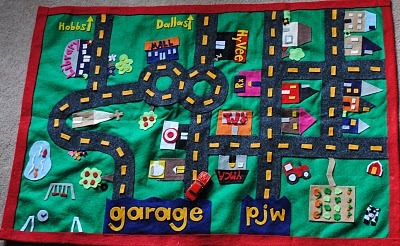 Once you’ve worked with pure wool felt, it’s hard to give it up. It just feels so nice and the colors are so vibrant! 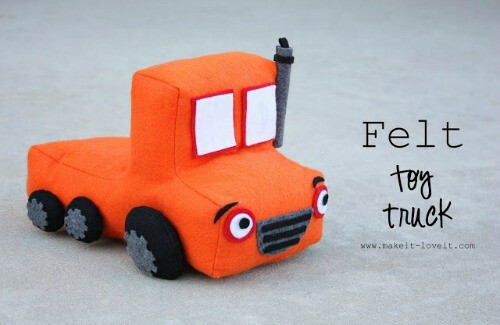 But any kind of felt will work! 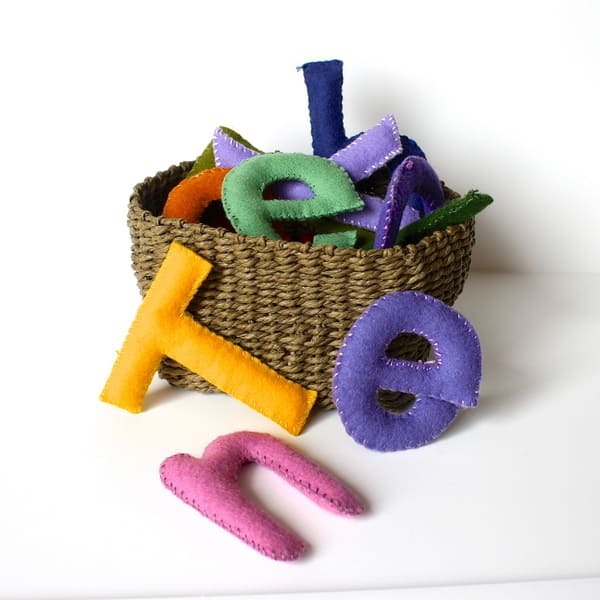 I used wool felt to make my felt stuffed toy letters which have lasted us years. 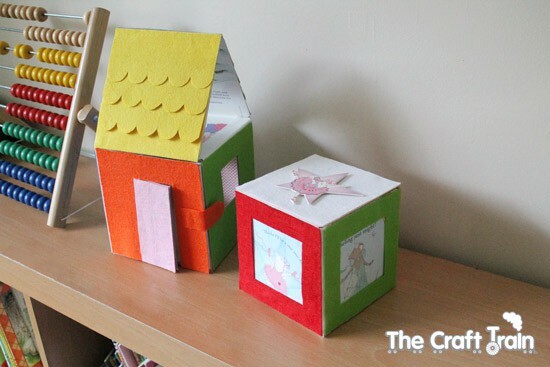 This project is SO easy. The hardest part for me was really just deciding what colors to use. 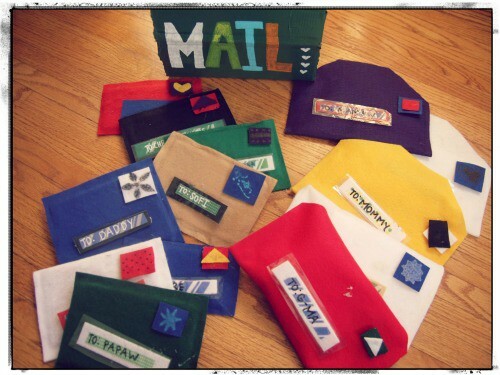 I loved that I was able to work on these letters whenever I had a bit of spare time. 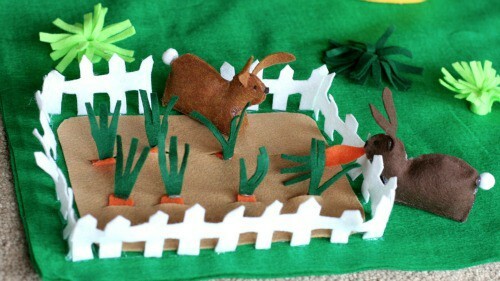 I’d sit down by the kids while they were playing and just starting sewing. It was quite relaxing actually. 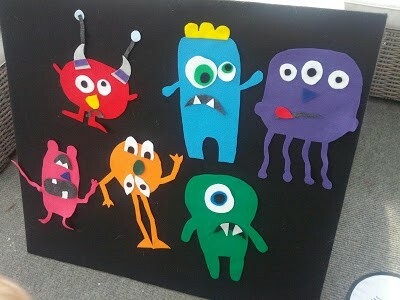 And I also had so much fun making our felt story boards and story pieces. 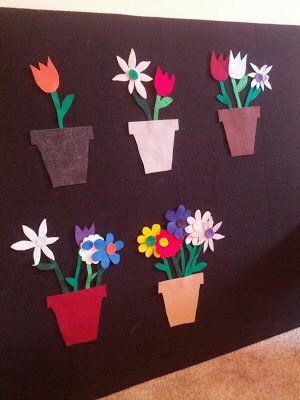 This project was especially fun since Lucy was able to help! 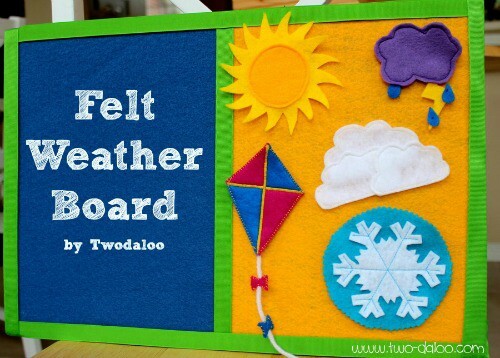 I love that felt boards incorporate play with learning and literacy too! 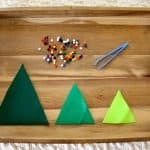 DIY Felt Engineer Hats for Stuffed Animals from Play Trains! 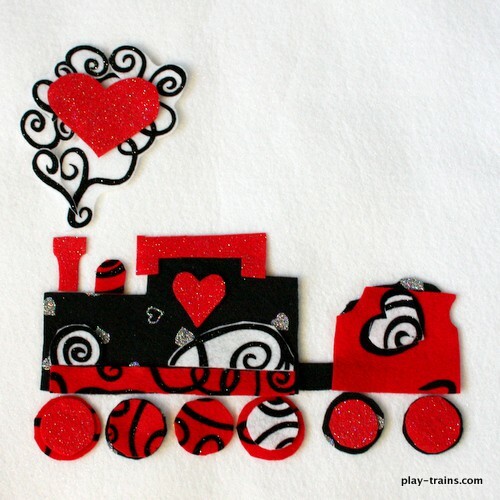 DIY Felt Valentine Train from Play Trains! 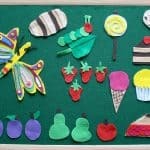 What do you love making with felt? I’m always looking for more ideas! What a great collection. Thank you for featuring us (multiple times)! Thanks for allowing me to share all your amazingly awesome ideas! What an awesome round-up! 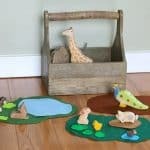 Love the simplicity of the polar bear play set from Sugar Aunts! 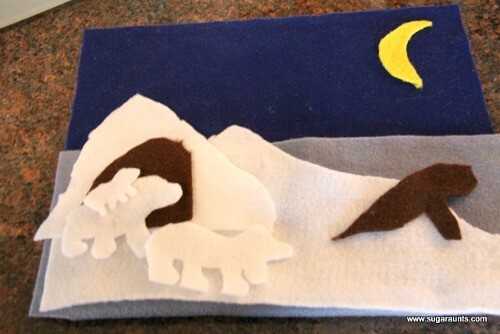 We love making felt food of all kinds. 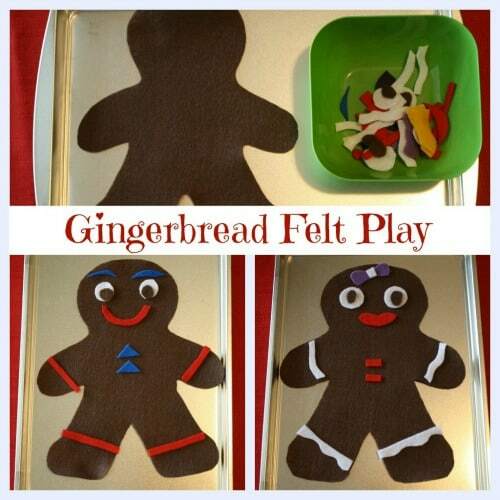 I made a huge box of it for my kids for Christmas one year and my son loves making felt cookies — they are a great place to start with simple hand stitching. 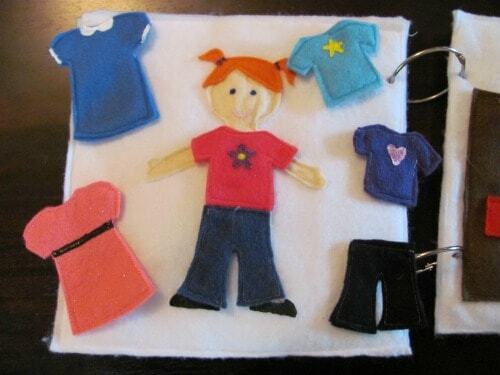 I have a book (Big Little Felt Universe) that has some great projects — they look more complicated than they are — and there are loads of great tutorials online. Ikatbag.com is a good place to start. 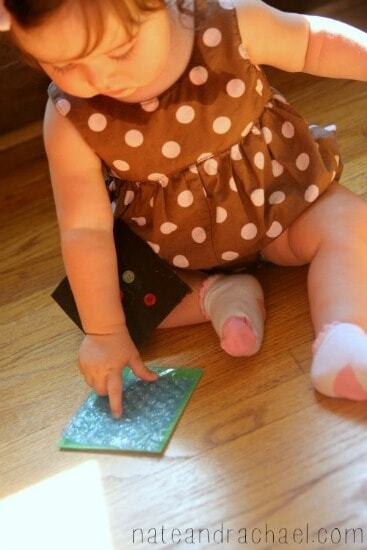 Great ideas, Erica! 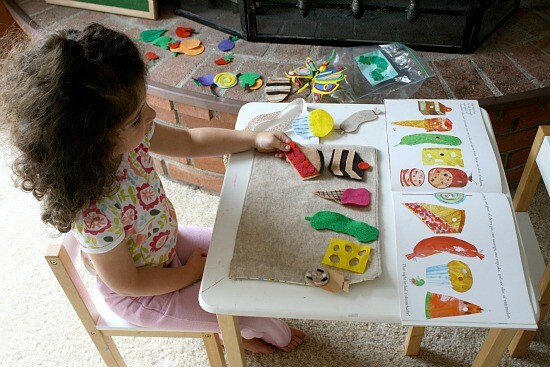 I would love to involve my daughter in making some of her own kitchen felt food! Thanks for the inspiration! 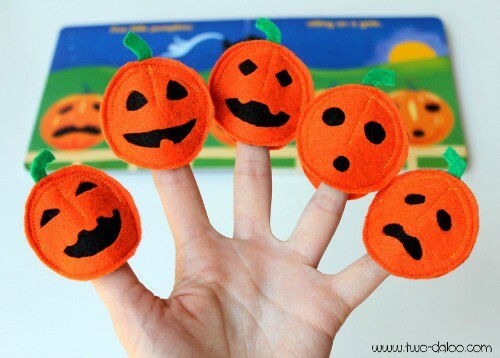 So many great ideas with felt! 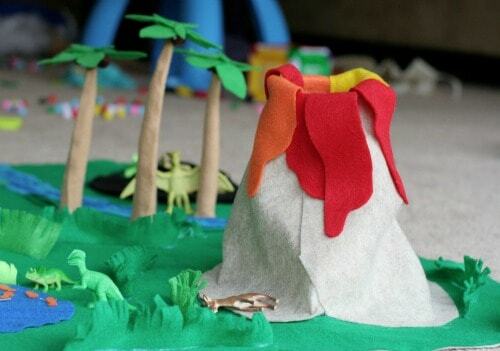 My kids love their felt pizza play set we made — keeps them “cooking” for a long time! 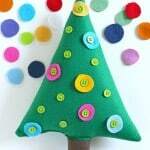 LOVE this felt roundup! 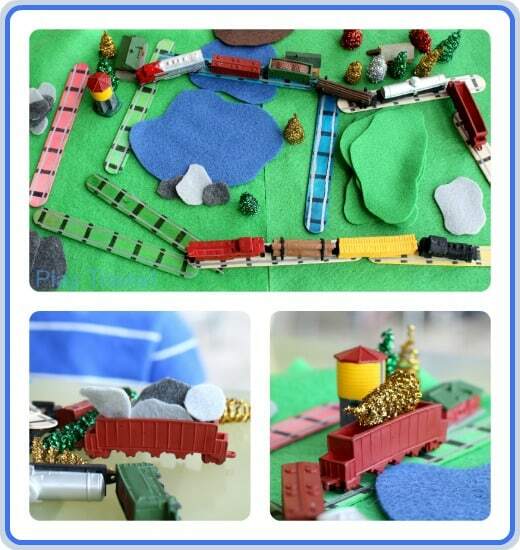 🙂 So many wonderful, affordable, and do-able ideas! 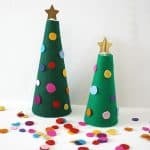 Wow, these ideas are all genius! Thanks for rounding these up! 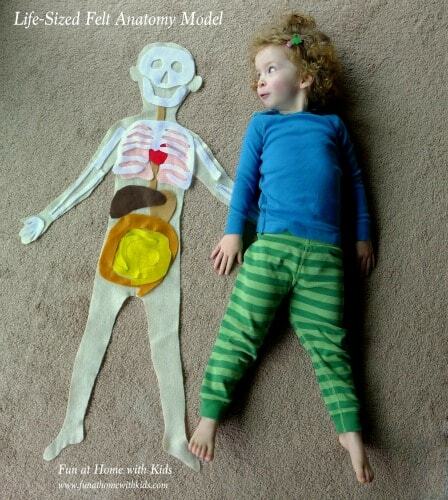 Love the ideas! Pinned it! Thanks for sharing at Mom’s Library! Thanks so much for sharing, Sarah! 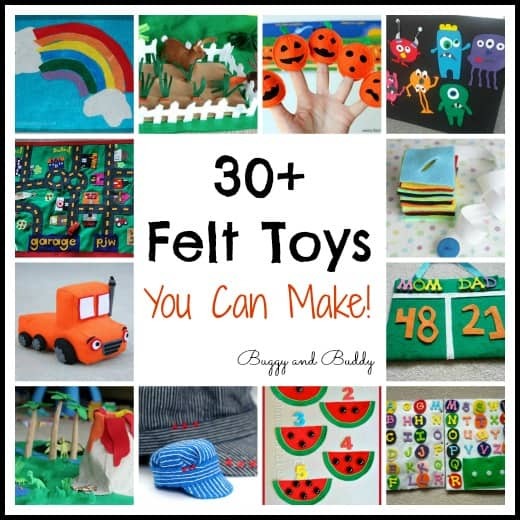 What a great reminder for how to use felt pieces! 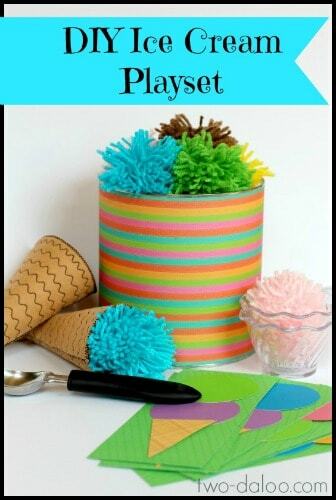 Wow, what a great collection of activities! 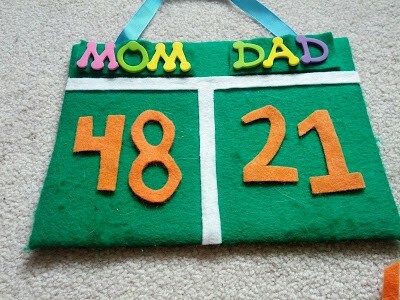 Would love it if you shared it on my blog hop: http://teachingmama.org/tender-moments-blog-hop-23/ Thanks! WOW! 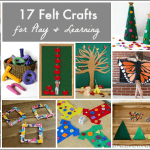 What an awesome list of felt ideas. 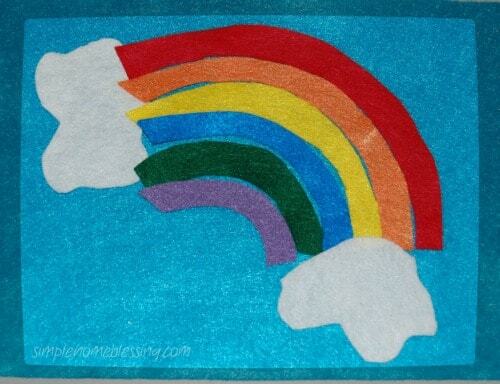 We have a lot of felt here at the Clubhouse, and now I have a long list of what to do with it! 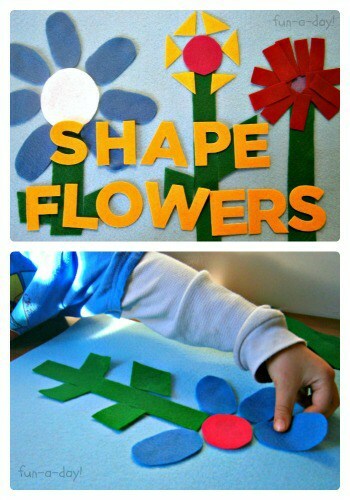 Thanks for sharing 🙂 Pinning! Wow! I’m impressed and that was very inspiring. 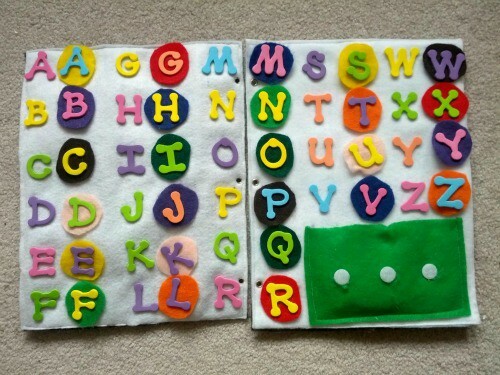 I love all letters and alphabet board. 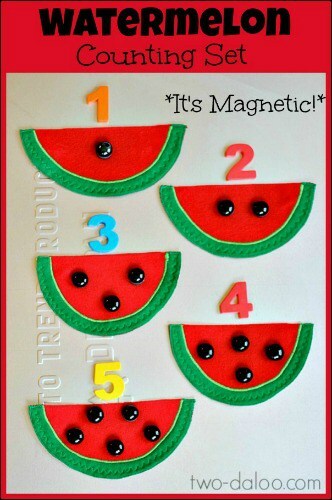 You’ve made a ton of cute and educational activities. Thanks! As I was compiling all the projects from other bloggers for the roundup, I just couldn’t get over how much amazing stuff is out there! Definitely motivated me to get my felt out again!